It’s perfect for golfers who have a few commitment issues and want the freedom to experience a variety of golf courses and play at a time that suits their lifestyle. 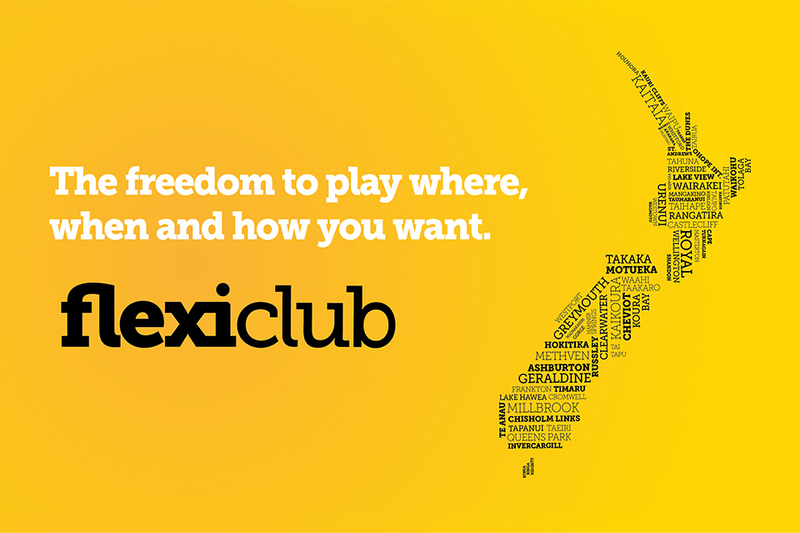 As a flexiclub member, you can access many benefits including an official New Zealand Golf handicap and affiliated green fee pricing across New Zealand. You can select a pricing plan that suits you.